Here’s a hypercar tragedy-turned-victory story that we don’t mind sharing even a teeny bit. The death of any ultra-rare Pagani Huyara is cause for a moment of silence, but when photos emerged last July of a Huayra Pearl missing much of its backside, tears were shed. Actually, we should say the Huayra Pearl, because it was the only such car Pagani built. And now it’s back, apparently even better than it was before. More on that in a moment. 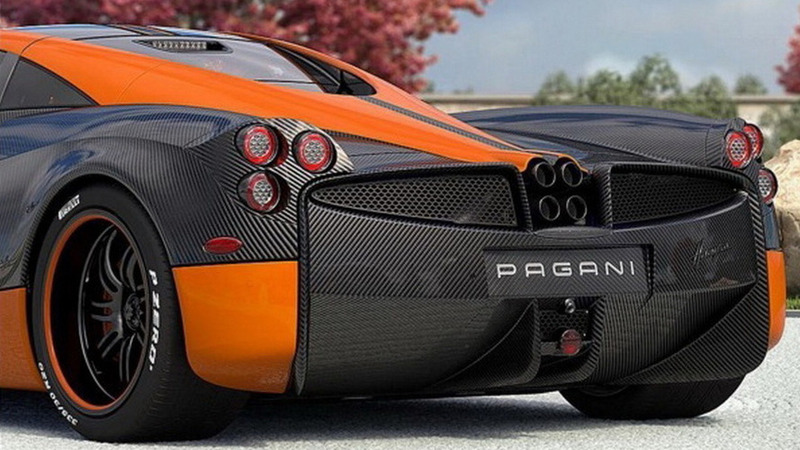 Called the Huayra Pearl, this custom hypercar was built for a “distinguished” client according to Pagani. Aside from the intense blue finish that allowed the carbon fiber weave to show though, it featured a roof scoop that screams Zonda Cinque and a split rear spoiler straight from the original Zonda. Looking close reveals some minor aero tweaks to the front and rear clip, and though no details were released on the mechanicals, it probably had a few performance tweaks as well. And then it scored front-page news for all the wrong reasons after pictures surfaced of the car well-and-truly totaled out on a Paris street. Stories and rumors swirled the internet, ranging from drunk drivers clipping the rear to incompetent pilots simply losing control. In any case, it appeared this one-of-one factory-custom Huayra lived fast and died young. 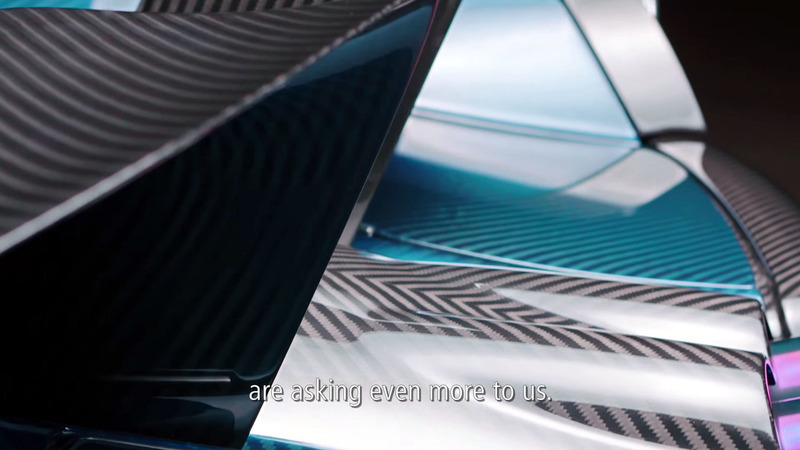 Pagani just released a video showing the fully rebuilt Huayra Pearl, all shiny and new. Through the course of the nearly two-minute clip we see plenty of beauty shots, close-ups, and action footage that we can’t help but notice is almost comically slow. And while we still don’t have much in the way of details aside from the aforementioned aerodynamic tweaks, Pagani did upgrade the Huayra Pearl to Huayra BC specifications. If we take that literally, it means the Huayra Pearl has at least 739 horsepower with a dry weight of 2,685 pounds, rides with upgraded suspension, and runs a next-generation seven-speed manual gearbox. In an age where many people simply hit the eject button and bail out instead of repairing and restoring, it’s nice to see a properly sublime auto come back from the dead. Here’s hoping this time it receives a bit more care when out and about on city streets.